Thinglink allows students to explore different worlds and take on different personas as they explore that world. 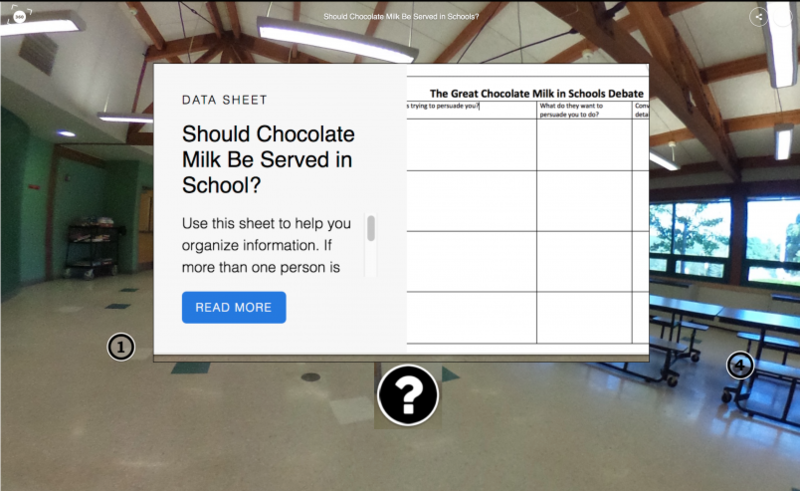 Unleash the possibilities of Thinglink 360 by crafting learning experiences that allow students to gain information about important issues, filter that information through a shifted perspective and then build on that learning to bring about change. This allows for the embodied virtual experience to lead into real-world journeys of empathy and social change. 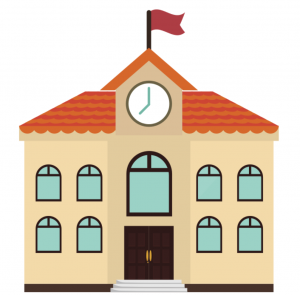 For the past year, Florida A&M University has been working with ThingLink to lead the charge among HBCUs in exploring the uses of 360/VR in the classroom and beyond. And as the interest around campus continues to grow in this area, so does the school’s influence in creating dynamic 360/VR content to impact lives everywhere. 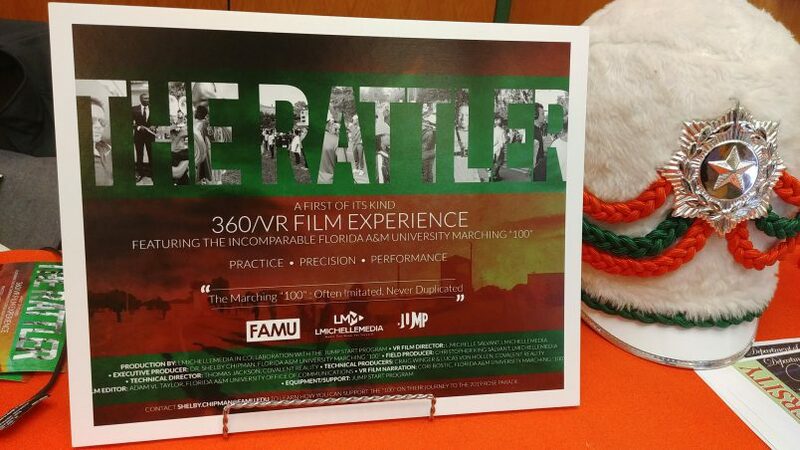 This month, FAMU released its first official Virtual Reality Tour which was inspired by a 360-Experience created using ThingLink last summer. 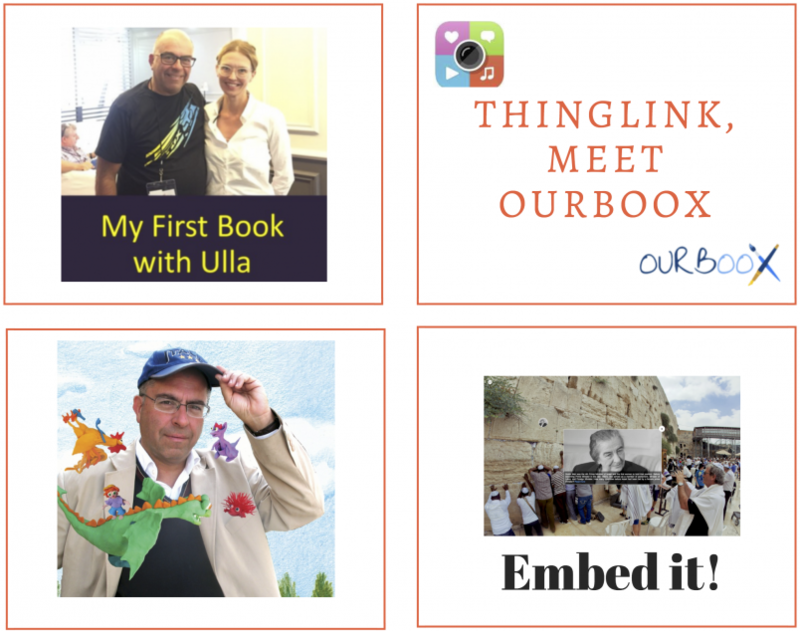 Last July I met Ulla Engeström, CEO and co-founder of ThingLink, at a conference in Portugal. I had the best introduction to ThingLink possible! As co-founder of Ourboox, a simple platform for creating and sharing interactive digital picture books, the first thing that crossed my mind was, well, crossing platforms. In other words, was it possible to embed a ThingLink scene in one of our e-books? On the spot, we began to create an e-book together on the Ourboox platform. 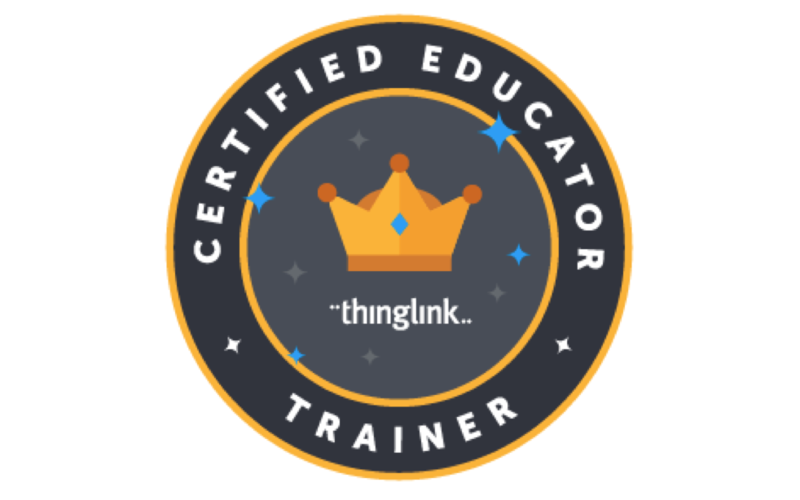 Discover great ways to create with ThingLink from Our community of educators. We hope you enjoy these recent posts featured on the ThingLink Blog for Education. Click the image to explore on ThingLink, or click on any of the posts below. We’re Bringing a ThingLink Bootcamp to the San Francisco Bay Area! We’re headed to Santa Clara University on February 23, 2018, to bring a ThingLink Bootcamp to the San Fransisco Bay Area. We’re excited about the opportunity to explore, modify and create interactive images, 360/VR images, and video with Nancy Cutler and the faculty at SCU during our Bootcamp! Last week we got the opportunity to team up with the Ricoh Corporation at FETC to showcase the combined power of the Ricoh Theta line of 360 cameras with ThingLink 360/VR. There was a lot of excitement from the steady stream of educators who stopped by our booth. We enjoyed great conversations and ideas that evolved around great ways to leverage the power of these tools for teaching and learning. 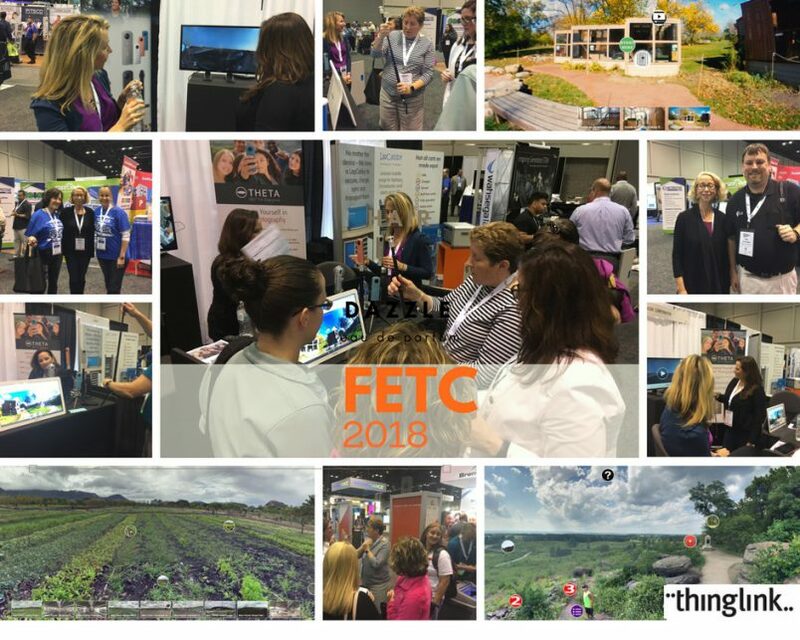 If you’re going to be at FETC this week, we hope you will come meet us at the Ricoh booth 713 to learn how to put the power of ThingLink plus the Ricoh Theta camera to work. 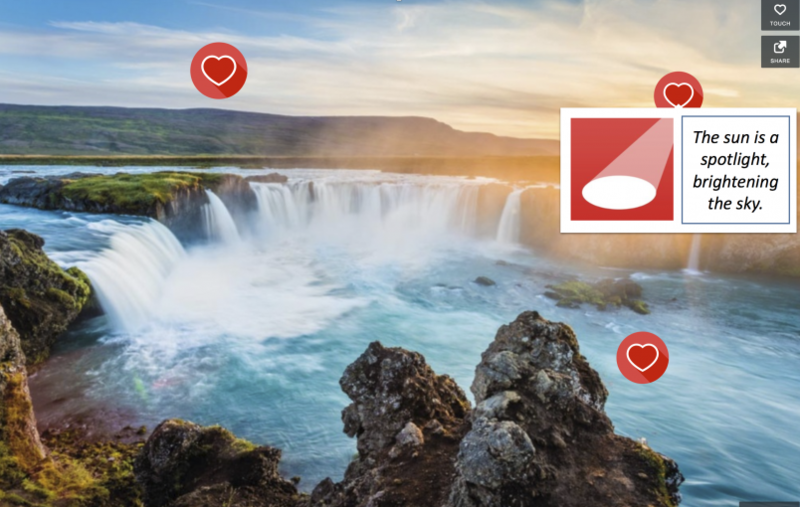 Learn about our upcoming online event designed to help educators and their students Explore, Modify & Create Interactive Virtual Field Trips with ThingLink + Ricoh. We’ll have examples created by our community of educators for everyone to explore.